The Pakistan Embassy in Berlin, Germany, officials have retained number of paintings of prominent artist Erum Ashfaq after she had displayed these in November 2015 there. Ashfaq, who hails from Lahore, has requested intervention of Foreign Minister Shah Mahmud Qureshi in the matter for retrieving the paintings from Berlin Embassy officials which they are retaining despite her repeated requests for the last three years to return them. 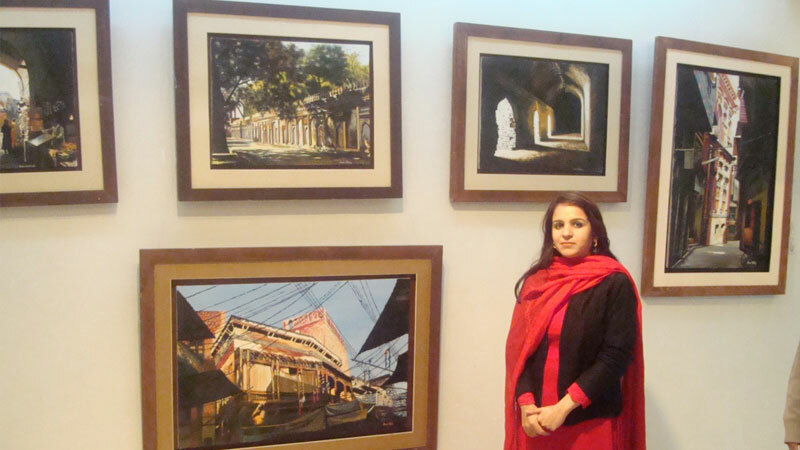 In a statement issued here on Thursday, Ashfaq said that she has displayed her art work in a number of solo and group paintings exhibitions throughout the country, she paints landscape and cultural, historical and heritage buildings mostly of the motherland to promote its positive image and cultural heritage. 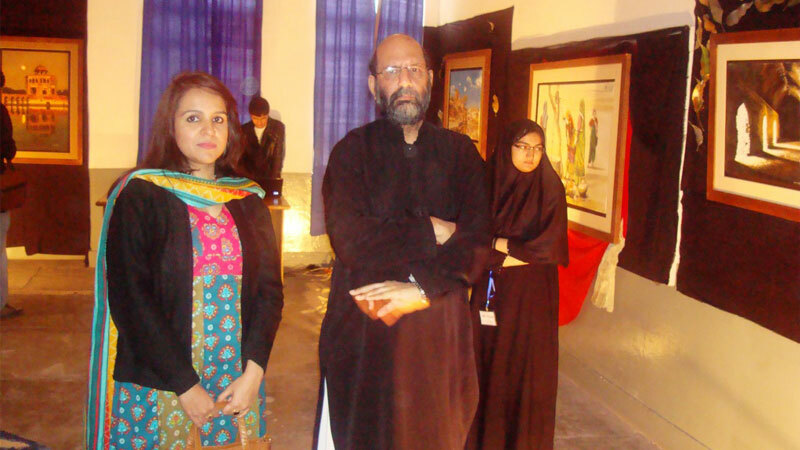 She said that on an invitation from then Ambassador Javid Hassan, she had displayed as many as 22 paintings in the Pakistan Embassy in November 2015; Hassan retired soon afterwards and returned to Pakistan but her paintings were retained by the Embassy officials who have declined to return them despite her repeated requests all these years. On persistent persuasion and requests, the officials agreed to return her paintings. She added that the Embassy officials had returned paintings through an official who was posted back in Pakistan and she was quite shocked and surprised that the Embassy officials had returned only 9 paintings out of 22 . Erum Ashfaq said that she immediately contacted the Embassy officials who told her that they had lost three paintings and the remaining had been retained to decorate the Embassy. She said that as a goodwill gesture, she had gifted only one of her paintings for the Ambassador’s office during her visit there at her own expenses but the remaining paintings should immediately be returned to her so that she can display these along with other paintings in her upcoming solo and group exhibitions within Pakistan. She has requested the foreign minister to intervene in the matter and help get her paintings retrieved from the Embassy as these cannot be retained and put on display by the officials there without her consent. She hoped that the foreign minister will look into the matter sparing some time of his heavy engagements and commitments within the country and abroad.